NY Times has recently published a pretty dope list of how some of the world’s richest people spend their time helping out our society through philanthropy. On numerous occasions people usually assume that some of the world’s richest do not use their money for society’s best interest. This list should serve as platform to debunk these notions. What P.O.S. loves about this list is that it not only desensitizes those previous notions of “the rich not doing anything with their money”, however, it also shows that regardless of what you’re socioeconomic status may be, one should always lend a helping hand. 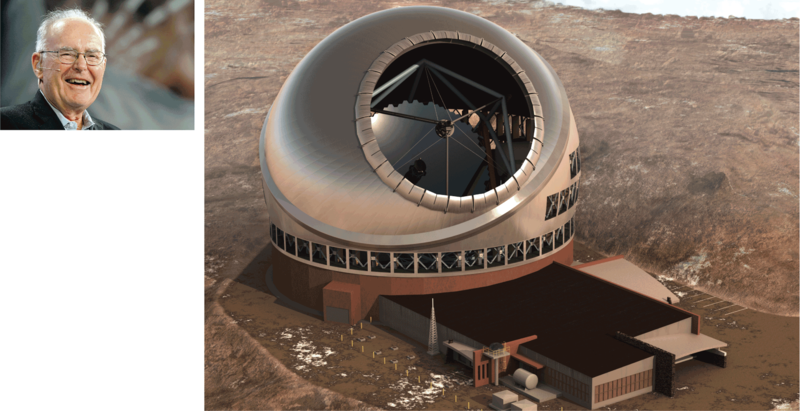 Has given $1.1 billion for math and science, including $375 million for autism research. 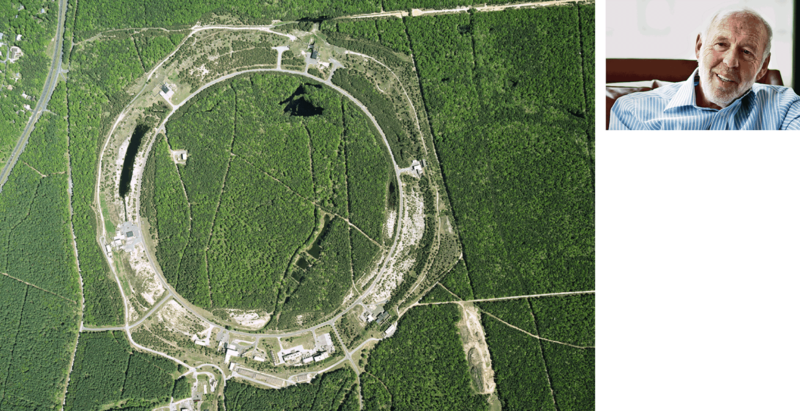 Also raised $13 million to save the Relativistic Heavy Ion Collider, left. It is on Long Island and is 2.4 miles around. Set off a boom in scientific prize competitions with a $10 million award for the first private craft that could send three people into space. In 2006, she trained for, right, and completed a trip to the International Space Station. 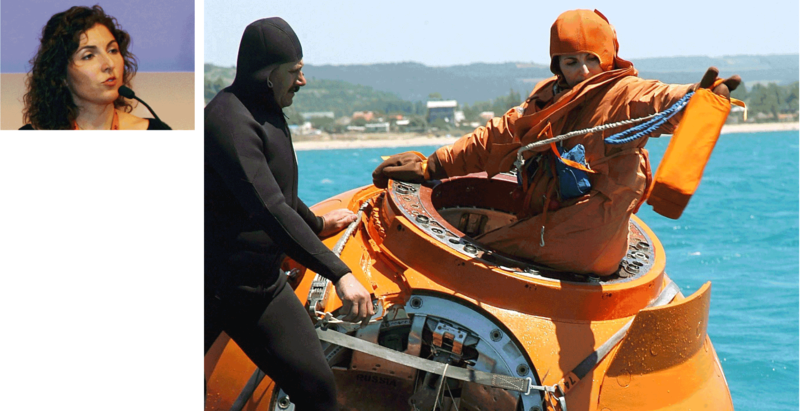 Wendy & Eric Schmidt have given more than $100 million to the Schmidt Ocean Institute. 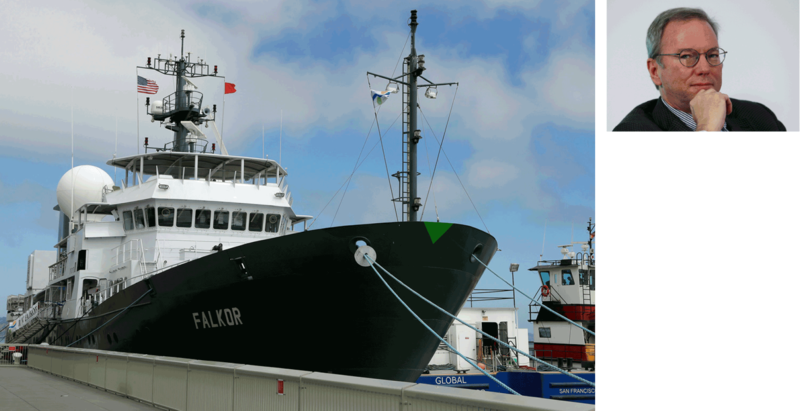 At no cost, the institute lets scientists use its research vessel, Falkor, to explore deep mysteries around the globe, including undersea volcanoes and unfamiliar forms of life.